The BCCI-NADA thaw has come about after a long standoff. The Indian cricket board has historically cited flaws in NADA’s procedures as one of the reasons for not signing up with it. BCCI’s reluctance kept India at the centre of ICC-WADA negotiations. The cricket board’s decision to allow the National Anti-Doping Agency (NADA) to test its players has opened the door for cricket’s inclusion in the Olympics. 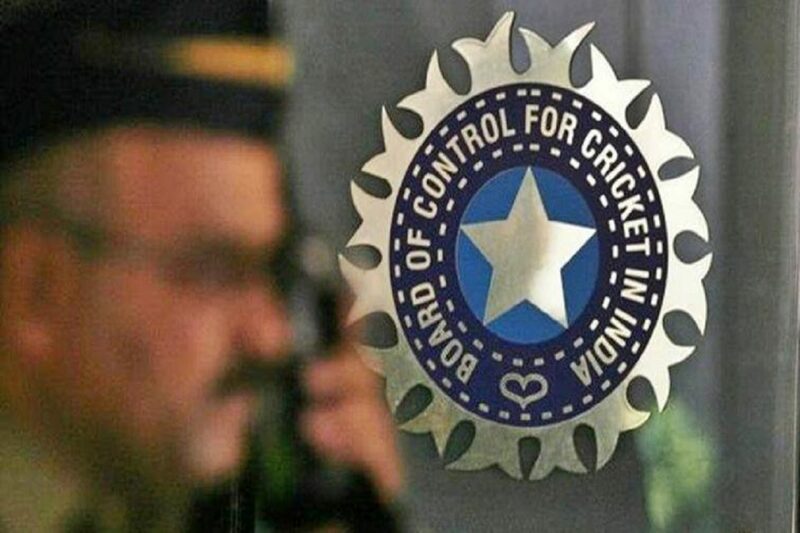 The Board of Control for Cricket in India’s (BCCI) tussle with NADA has been one of the key reasons for the sport not being considered for the Games. But with talks about cricket’s inclusion in the 2028 Los Angeles Olympics gaining momentum, this is seen as the first step in that direction. The BCCI, on Monday, agreed to work with NADA for six months on a trial basis, although their decision comes with a rider. Sources said BCCI will allow NADA to test roughly 10 per cent of the total samples collected from Indian cricketers annually. They are likely to be given access to only under-23 or junior players, while international and domestic cricketers will continue to be tested as per the current process. The BCCI, at present, has outsourced its sample collection programme to Sweden-based International Doping Tests and Management (IDTM). The samples collected by IDTM are analysed at Delhi’s National Dope Testing Laboratory, thus keeping NADA out of loop in the testing process. The BCCI-NADA thaw has come about after a long standoff. The Indian cricket board has historically cited flaws in NADA’s procedures as one of the reasons for not signing up with it. BCCI’s reluctance kept India at the centre of ICC-WADA negotiations. Earlier this year, WADA had reportedly threatened to declare ICC ‘non-compliant’ if the BCCI did not fall in line. Such sanction would have put cricket’s future in multi-sport events like the Olympics, Asian and Commonwealth Games under a cloud. The sport is due to return to the Asian and Commonwealth Games in 2022 while ICC is considering presenting its case for the sport’s inclusion in the LA Olympics. While doping in cricket is not as deep-rooted as in sports such as athletics or weightlifting, the sport has had its share of positive tests in recent years, with Yusuf Pathan, West Indies’ Andre Russell and Pakistan’s Yasir Shah failing dope tests.